We need Krista Tippett’s voice and wisdom now more than ever. Becoming Wise is what I’ve been waiting for from Krista—the opportunity to learn from her and her experiences. This is brilliant thinking, beautiful storytelling, and practical insight. You won’t forget what you read here. On air and in print, Ms. Tippett avoids easy answers, embracing complexity and inviting people of every background to join her conversation about faith, ethics and moral wisdom. Most of us can only dream of the dinner parties Krista Tippett could put together. We’re lucky, then, that her new book is the next best thing to an invitation to sit down, make ourselves at home and prepare for a mind-expanding exploration of what it means to be human… Not light reading, but inspiring reading, for those willing to pull up a chair. 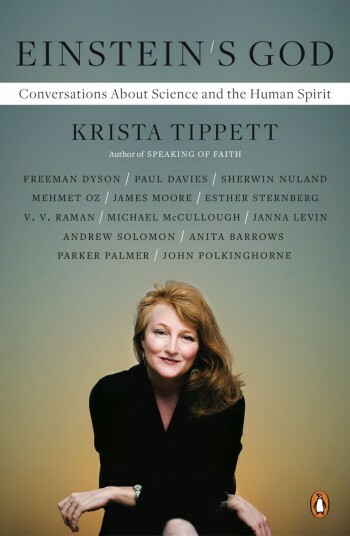 Krista Tippett has tirelessly reminded us of the perennial challenge, depth and complexity of the spiritual quest. 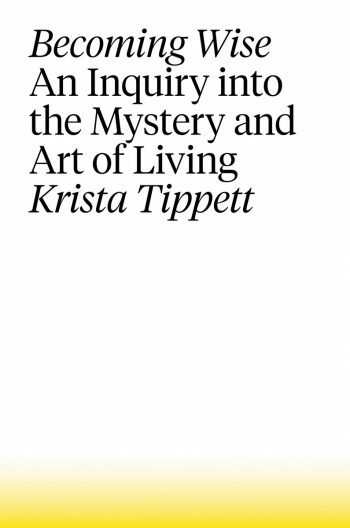 I am a great admirer of Krista Tippett, who has spent years using her mind as a gentle but probing research tool into the beautiful, perilous, mysterious realm of the human soul. Broadcaster and bestselling author Krista Tippett received the National Humanities Medal at the White House in 2014 for “thoughtfully delving into the mysteries of human existence.” The Peabody Award-winning Tippett grew up in Oklahoma, attended Brown University, and spent most of the 1980s in divided Germany. 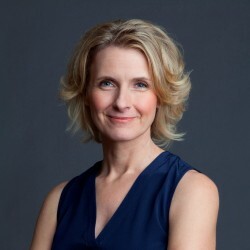 She was the New York Times stringer in Berlin, where she also reported for Newsweek, The International Herald Tribune, the BBC, and Die Zeit. Later she served as a special political assistant and chief Berlin aide to the US Ambassador to West Germany. 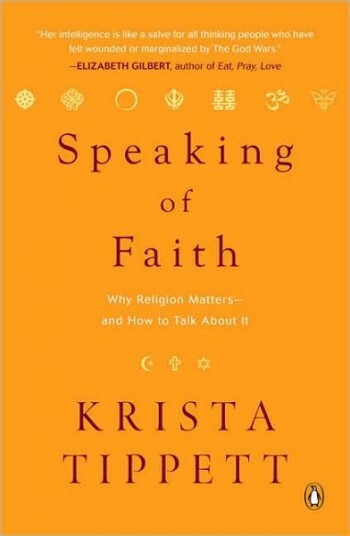 Krista published her first book, Speaking of Faith, in 2007. It is a memoir of religion in our time, including her move from geopolitical engagement to theology and the cumulative wisdom of her interviews. In 2010, she published Einstein’s God, drawn from her interviews at the intersection of science, medicine, and spiritual inquiry. Her 2016 New York Times bestseller Becoming Wise: An Inquiry into the Mystery and Art of Living is a wide-ranging exploration of the questions and challenges that define our century. Maria Popova calls it “a tremendously vitalizing read—a wellspring of nuance and dimension amid our Flatland of artificial polarities, touching on every significant aspect of human life with great gentleness and a firm grasp of human goodness.” Becoming Wise was named a best nonfiction book of 2016 by The Washington Post and The Library Journal. On Being, the public radio program Tippett created and produces, is heard on over 400 public radio stations. The On Being podcast was downloaded 28 million times in 2016 and played more than 53 million times in 2017. From physics to parenting, from civil society to aging, from yoga to neuroscience, and from the environment to the economy, Krista and her guests trace the ancient, animating questions of human existence: What does it mean to be human? What matters in a life? What matters in a death? How do we love? How can we be of service to one another and to the world? On Being explores these questions in all the richness and complexity they merit. The Atlantic named On Being one of the 50 best podcasts of 2016. Tippett’s Civil Conversations Project (CCP), which began in 2011, is a series of conversations, public events, and resources that offer ideas and tools for healing our fractured civic spaces. 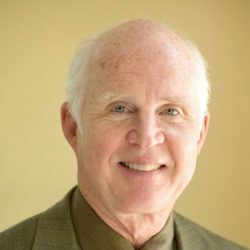 Bringing together thought leaders, activists, and everyday people representing diverging viewpoints, Tippett engages them in thoughtful conversation to explore the tough questions that we often don’t know how to ask each other. 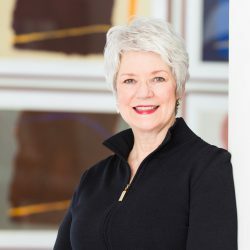 Past guests have included naturalist and writer Terry Tempest Williams, Congressman and civil rights activist John Lewis, abortion rights advocate Frances Kissling, and Jim Daly, President of Focus on the Family. In 2013, Tippett launched an independent nonprofit production company, Krista Tippett Public Productions, to be more responsive to the public impact of On Being and the Civil Conversations Project. 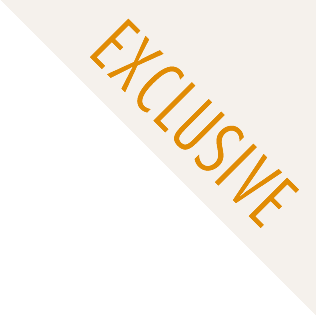 Tippett’s newest project, the On Being Impact Lab, is the home of the Civil Conversations Project Fellows Program, and extends the CCP into classrooms, circles of family and friends, and civic spaces. Tippett’s next book, Letters to a Young Citizen, is out in fall 2019. Tippett describes this book as a response to the questions she has been asked by audiences in today’s rapidly changing world. Like Rilke’s Letters to a Young Poet, Tippett’s new book will speak to the young citizen in each of us—to everyone struggling to discern the contribution we might make to this moment. 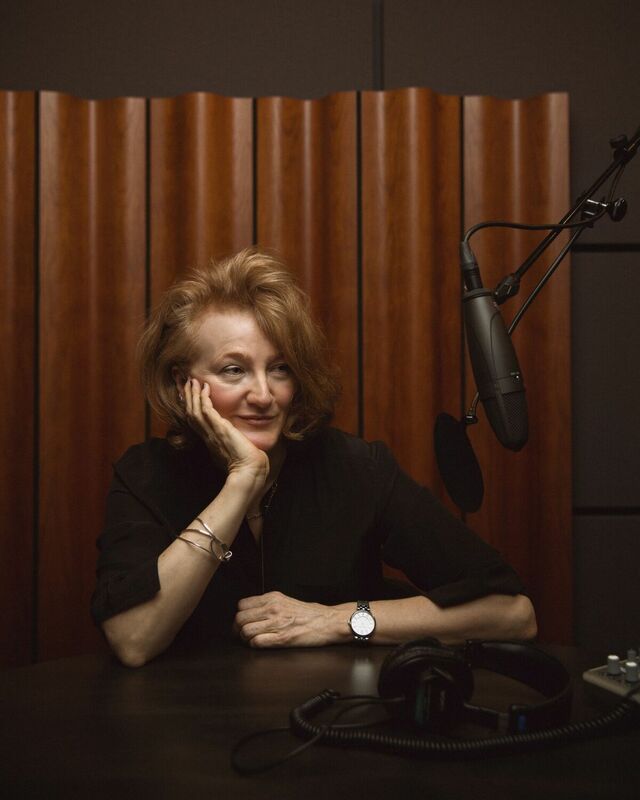 For more information on Krista Tippett, please visit onbeing.org. A thoughtful chronicle of spiritual discovery. 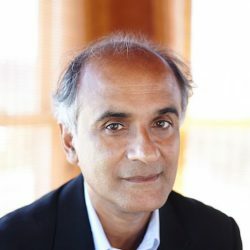 A hopeful consideration of the human potential for enlightenment. Impressively well informed, thoughtful, intrepid, and articulate, Tippett steadfastly pilots her ardent conversations toward an elegant clarity, ensuring that complex concepts are comprehensible and relevant to everyone. Speaking of Faith isn’t just a good idea and a welcome concept for a much needed forum on religion, belief and spirituality in contemporary life—it already is that forum.